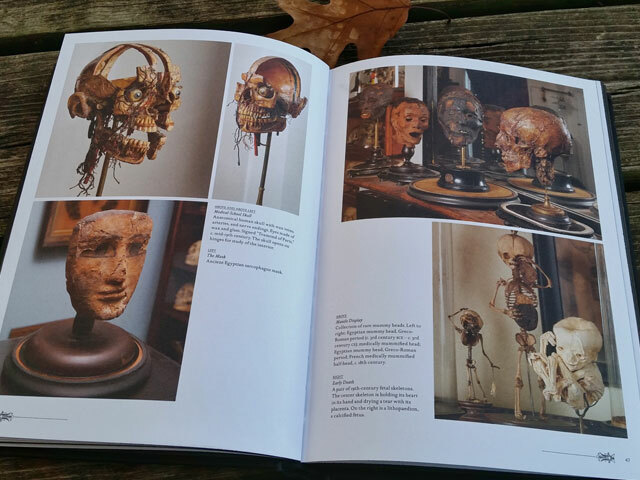 Join author Paul Gambino at the Morbid Anatomy Museum with collectors featured in his new book Morbid Curiosities: Collections of the Uncommon and the Bizarre. 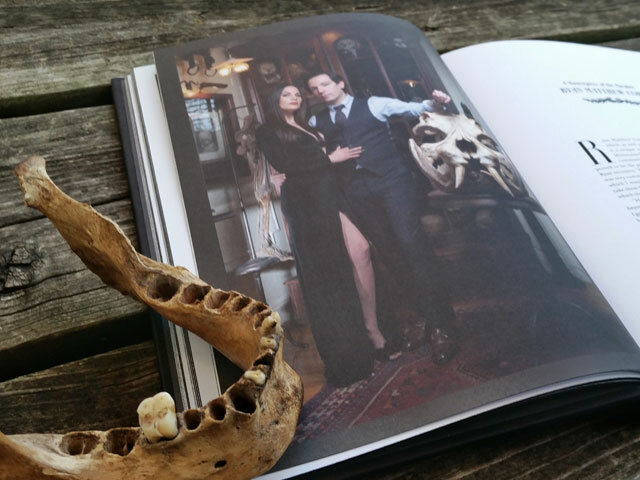 The collection of Ryan and Regina Cohn featured in Morbid Curiosities. 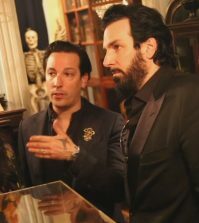 The Morbid Anatomy Museum is presenting an evening with author Paul Gambino and the collectors featured in his new book Morbid Curiosities, including Calvin Von Crush, Ryan Matthew Cohn, D.L. Marian, Dani Devereux, Daniel Erenberg, and Nathan Roberts. 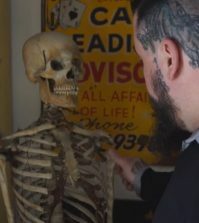 Hosted by Evan Michelson (who is also featured in the book) the evening would be a dynamic, informative, and entertaining glimpse into the world of serious collecting of the macabre from a diverse group of collectors. Topics to be introduced and discussed will include the obligatory How did you get started in this niche of collecting? 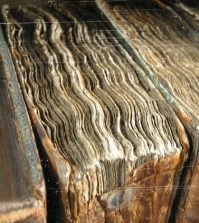 and What was the oddest item you have ever had in your collection or have seen in someone elses collection? 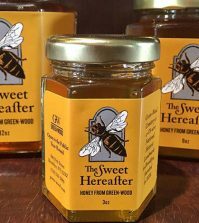 to the more sophisticated areas like Have you ever turned down a piece because of moral or ethical reasons? and What have been some of the recent consequences of collectors who sell illegal and/or stolen items online. Each of the six collectors will bring their own unique spin on a group of collectors who many lay people have painted with a broad brush. In addition to the Roundtable section of the evening, the collectors will also bring three of their favorite pieces to put on display and discuss with the audience. 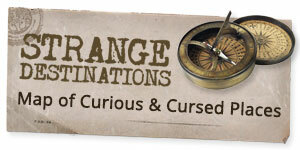 Morbid Curiosities is featured on the Cult of Weird Fall Reading List. Buy it on Amazon right here.